By admin | February 28, 2011. 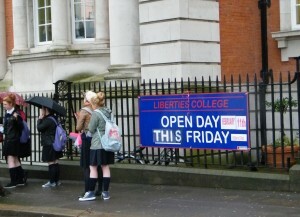 Liberties College, in the heart of the Liberties, held its annual open day on Friday 11th February. There was a steady flow of visitors to the college throughout the day, made up of school-leavers, mature students and also career guidance teachers intent on offering the best advice to their students. Childcare and youth work courses continue to be the most popular, but the college offers a range of other courses in special needs, social care, counselling and health care. They also run popular courses in the creative arts, tourism and information technology. 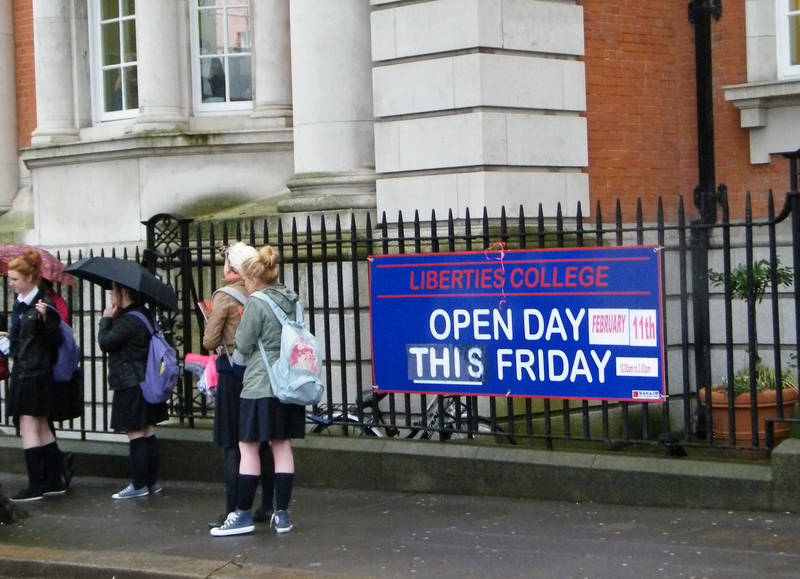 Liberties College has 800 full-time students, 500 part-time students and also 40 adult leaving certificate places. The college has two sites in the Liberties; the Iveagh Trust building in Bull Alley, across from St Patrick’s Cathedral, known locally as ‘The Bayno’, and a second site in Mark’s Alley West, off Francis Street. ‘The Bayno’ building was built in 1915 with funds from the Guinness family. Its purpose was to house a play centre for local children. Over 7 million children visited the centre in the first 50 years of its existence. In the 1970s the building was converted to house the Liberties Vocational School. On St Valentine’s Day 1996, it became the Liberties College. Tuition is free for students who are citizens of Ireland or another European Union State and a means-tested maintenance grant is available. There are four application and interview rounds before the end of September. Applications should be made directly to the college, not through the CAO. 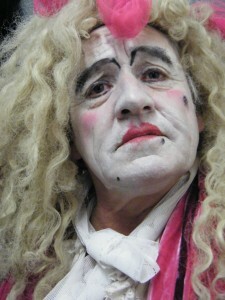 For more information log on to http://www.libertiescollege.ie/.